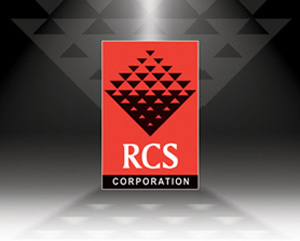 RCS Corporation is a leading provider of audio, lighting, video, and staging products with offices in Cleveland, OH and Tampa, FL. 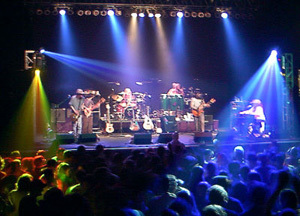 We’ve made our reputation by supporting star performers with dynamic concert sound as well as being one of the first companies to tailor our services to corporate accounts. 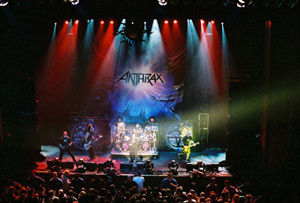 It all began in 1988 as "Rock Capital Sound," offering audio reinforcement for the entertainment industry. 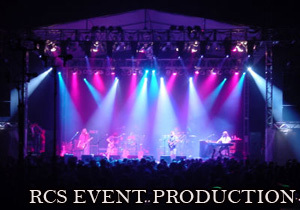 Touring both regionally and nationally with a wide range of Grammy-award winning artists, Rock Capital Sound’s progressive growth caught the attention of both local and regional promoters. The knowledge and power to make today's most advanced technology work for you, no matter what the scope, size or location of the event. 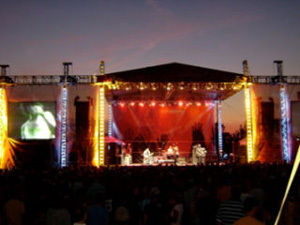 Fortune 500 companies, political candidates, entertainers, promoters and event planners rely on RCS’s rock solid reputation and production services to help them reach audiences nationwide. We've invested millions in equipment and countless hours in training, because nothing less will do to offer you the professional, state of the art production that you and your audiences demand. 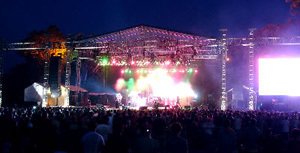 From hotel conference rooms to event centers to arenas, parks and stadiums, we are committed to offering you expert technical support and flawless attention to detail that will meet and exceed your expectations.